Each local Genesis campus is a resource for new talent for the community’s businesses and organizations. 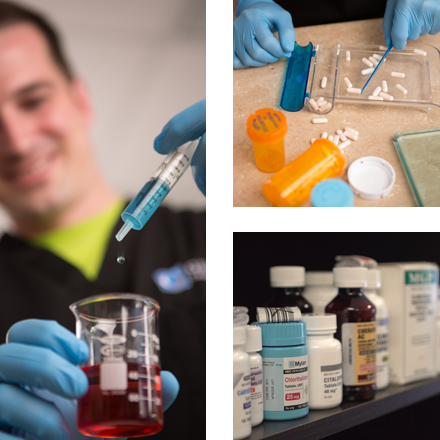 Over the years, Genesis has established externship sites with local hospitals, medical clinics, and pharmacies. And also placed graduates in positions with many of them.